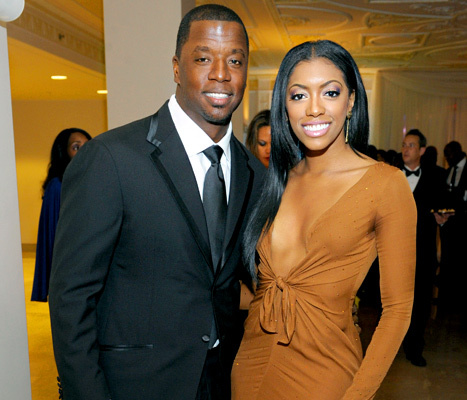 Former NFL star Kordell Stewart blindsided his wife of two years Real Housewives of Atlanta Star Porsha Williams by filing for divorce last week. To find out what Kordell said about spousal support and Porsha’s reason’s for asking for spousal support head over to Twana Tells, to get the scoop HERE! Sounds like the gloves are off in this divorce and I am guessing it is going to get worse. Don’t forget their have been rumors floating around for years that Kordell is gay. Imagine if Porsha writes a tell all!